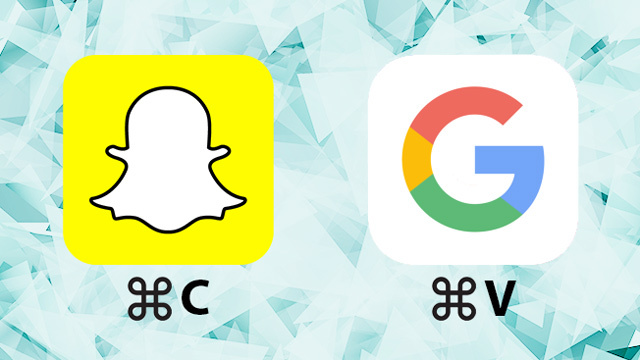 The search giant is the latest digital platform to "copy and paste" Snapchat's features. First, Instagram and Facebook wanted to be more like Snapchat, and now Google evidently does, too. The Wall Street Journal reported today that Google is developing a content system, called Stamp, that’s designed to look like information seen via Snapchat’s publisher channel Discover. Citing people familiar with the situation, the Journal stated that Stamp could be announced as early as next week. Stamp apparently will work in conjunction with Google’s AMP program, which facilitates fast-loading mobile web pages on the search giant’s larger digital platform. The company, per WSJ, has been in talks with Vox Media, CNN, Mic, The Washington Post and Time Inc. about participating on the feature. Like Snapchat Discover, the stories will entail swipeable content such as text, photos and video. Whatever Google can do to enable more interactive content options via AMP will make it even more attractive to newspapers, magazines, TV stations and blogs. The reason is pretty simple: Google’s search engine is the world’s leading place to discover information. According to the WSJ, the financial details being discussed between Google and the publishers weren’t clear. Google’s move, if it comes to fruition, continues a pattern of major digital players copying Snapchat’s formats. Facebook Inc. has applied Snapchat-like stories and filters to its flagship platform, Facebook, and sister app Instagram. Meanwhile, interestingly, Business Insider reported Thursday that Google attempted to buy Snapchat last year for $30 billion. 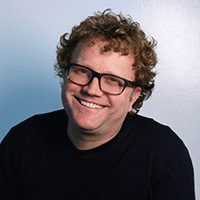 Christopher Heine is a New York-based editor and writer.